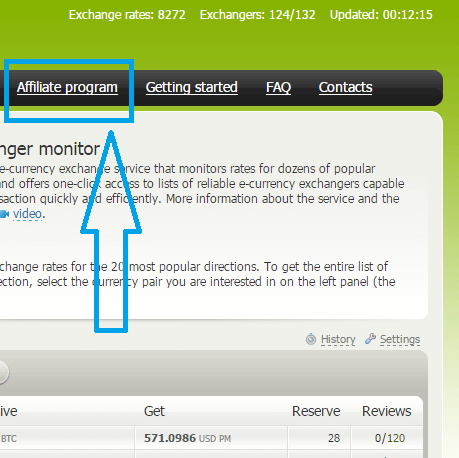 BestChange.com – com is a free online service for finding electronic money exchangers, online banking and money transfers. There are more than 50 exchangers registered at BestChange and the service receives information about currency exchange rates and commission fees from each of them in real time. How much you can earn??? 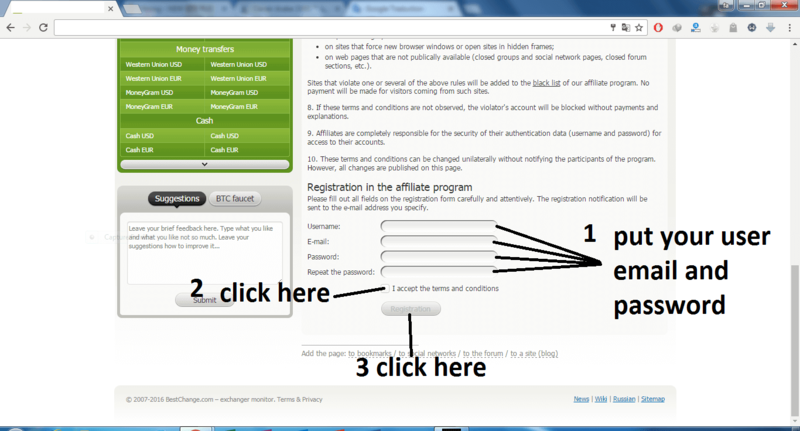 Step 4: You will get a registration form. Fill up this from. 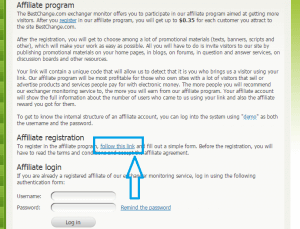 Step 5: After Completing Registration, Login to your account and get your affiliate link. 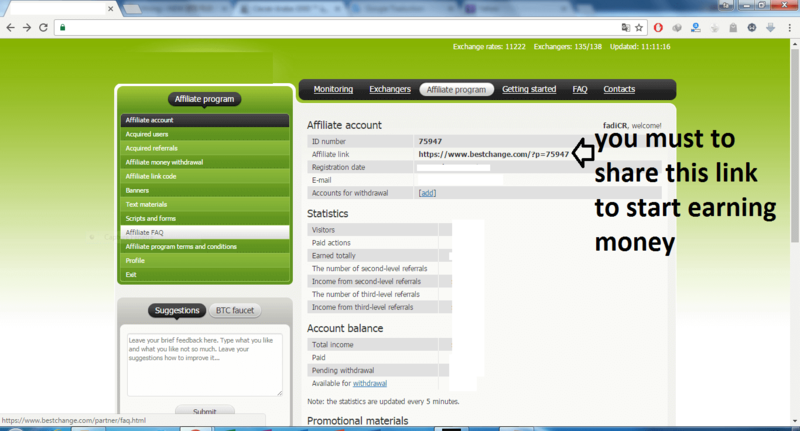 Final Step : Share your affiliate link and earn money. If you having trubble with any step, Please comment below.